We have two different options for printing media of Invitations. We also offer 90GSM linen Paper This is a lighter weight paper which can be folded and bended. This paper has a luxury feel similar to linen and has a texture throughout the paper. For Print Media please make sure you select your option when ordering. If no option is selected you will receive 200GSM Cardstock media. Our Poster prints are printed on to a range of media/Paper type. The Smaller A3 prints are printed onto a 200GSM silk finish card stock. 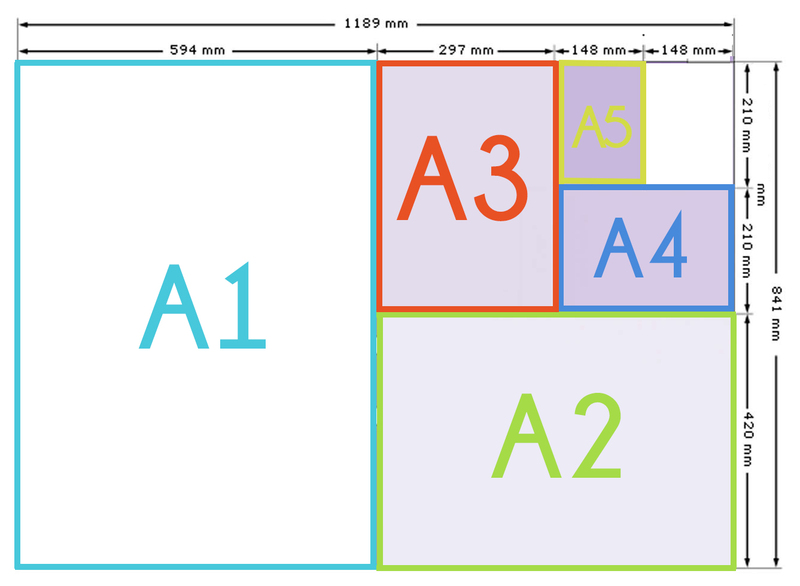 We have a range of print sizes available, Please see the below print size chart for sizing. WE CAN CUSTOM SIZE THE PRINTS – if you have a frame that is photo sized rather than A paper size, we can change the print to fit. Just contact and let us know with your order.